Swedish chef Magnus Nilsson is a leading authority on Nordic culinary culture. For his latest project, The Nordic Baking Book (Phaidon), the follow-up to his bestselling The Nordic Cookbook, Nilsson traveled throughout his native region collecting more than 450 recipes from food experts, professional bakers, historians, and local home cooks to compile the definitive guide to Nordic baking. 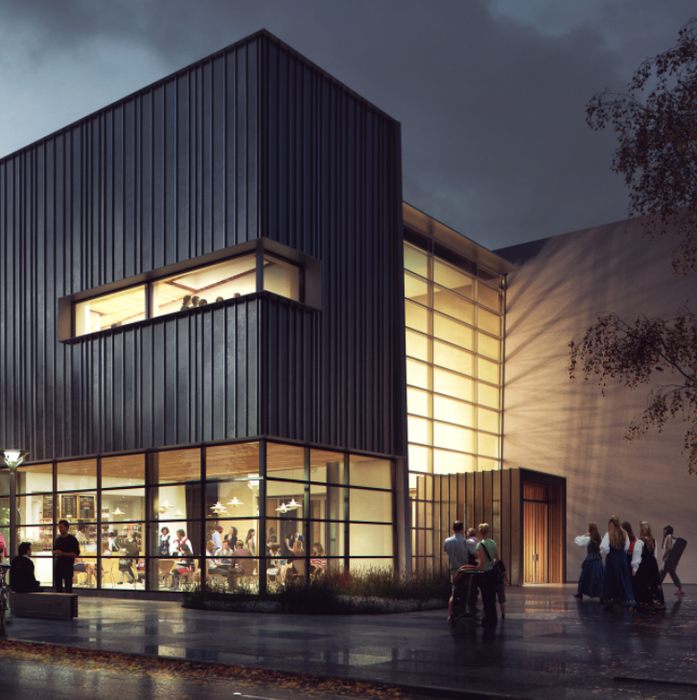 We're pleased to welcome Nilsson to Seattle for an exclusive book talk! Join us to learn about Magnus’ journey creating this landmark volume—from researching modern and traditional dishes to photographing the landscapes, food, and people that he encountered along the way. 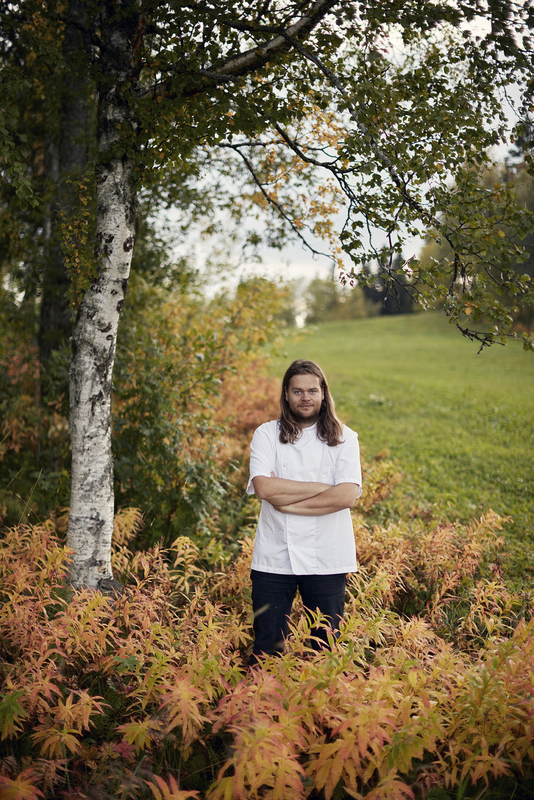 Described by The New York Times as being “fanatical in his devotion to Nordic cuisine,” Magnus Nilsson is the head chef of Fäviken Magasinet restaurant in Sweden. He is featured in the Emmy Award-winning US PBS TV series, Mind of a Chef, and the Netflix documentary series, Chef’s Table. He was awarded the White Guide Global Gastronomy Award in 2015. He is the author of Fäviken (2012), The Nordic Cookbook (2015), and Nordic: A Photographic Essay of Landscapes, Food and People (2016), which was also the subject of a traveling photography exhibition. Cost: With book, $45. Without book, $15 for Members, $20 general admission.